acasa Prima Pagina Stiri ONG Stiri Voluntariat Contest: Use your e-power to put MDG´s into action! Contest: Use your e-power to put MDG´s into action! 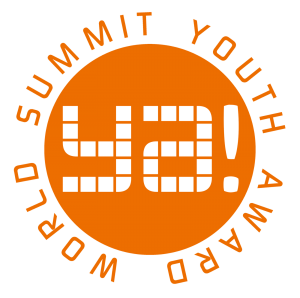 The World Summit Youth Award (WSYA) and European Youth Award (EYA) select and promote best practice in e-Content, demonstrate young people’s potential to create outstanding digital contents and serve as a platform for people from all UN member states to work together in the efforts to reach the Millennium Development Goals (MDGs). The WSYA contest is a competition among the most committed and creative designers, producers, application developers, journalists, and writers who, by using internet and mobile applications, create digital content and applications which address the UN Millennium Development Goals (MDGs). Fight Poverty, Hunger and Disease; Education for All; Power 2 Women; Create your Culture; Go Green; and Pursue Truth. Egibility: The online or mobile project to be entered in to the contest must be initiated and executed by young people under the age of 30 (born on or after January 1, 1982) from any of the UN member states. Ready to participate? Follow the registration procedure: The registration, including submitting the project information, must be completed online. After successful registration, participants will receive an ID number to be used in all communication concerning their submission. All WSYA applicants are invited to create a project profile on the YA Friends platform to increase the exposure of their product and serve as an example to others. 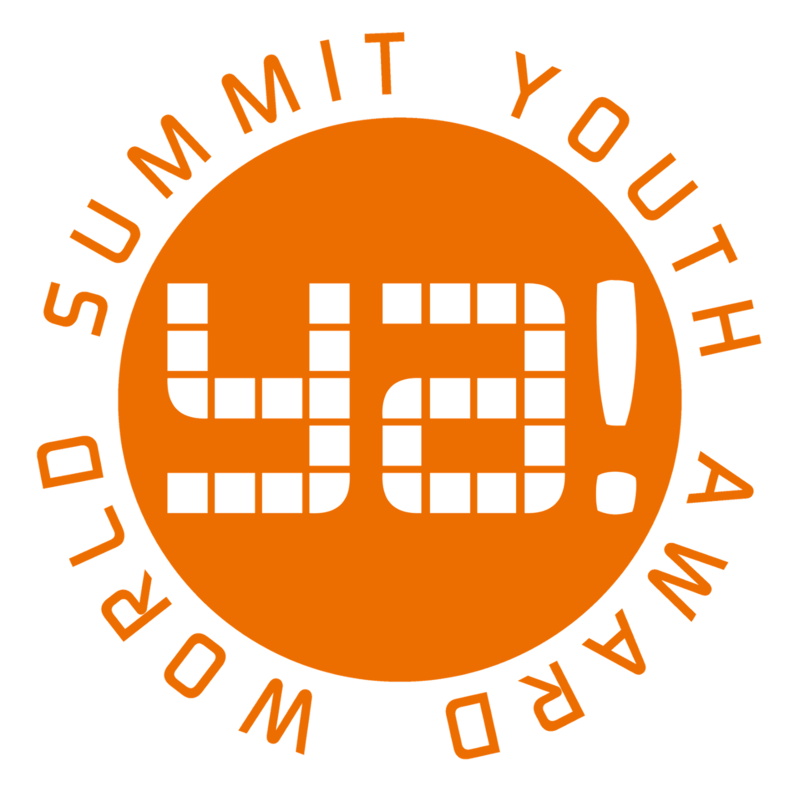 The World Summit Youth Award honours up to 3 winners (persons or team) and 2 runners-up per category whose product, project or application is chosen by the expert jury as the best in digital content in one of the categories. Winners will be invited to the WSYA Winners´ Event! (Travel and accommodation costs will be covered for the winners.) They will also meet other engaged and amazing young people from around the world, representatives of governments, NGOs, the United Nations, social entrepreneurs and business leaders! Get the chance to present your project on a global stage! Deadline for registration and sending projects: 16th July 2012.